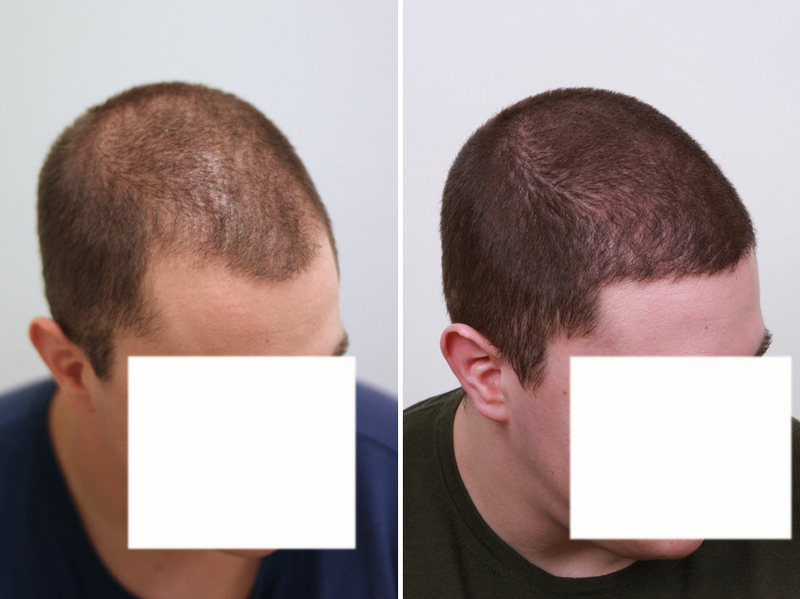 This patient had 2144 grafts to rebuild the hairline, behind and close in the temples. These are his 6 month photos. This surgery was perfromed by Dr. Sara Armani at our Toronto clinic. » Dr. Sara Armani at our Toronto clinic. 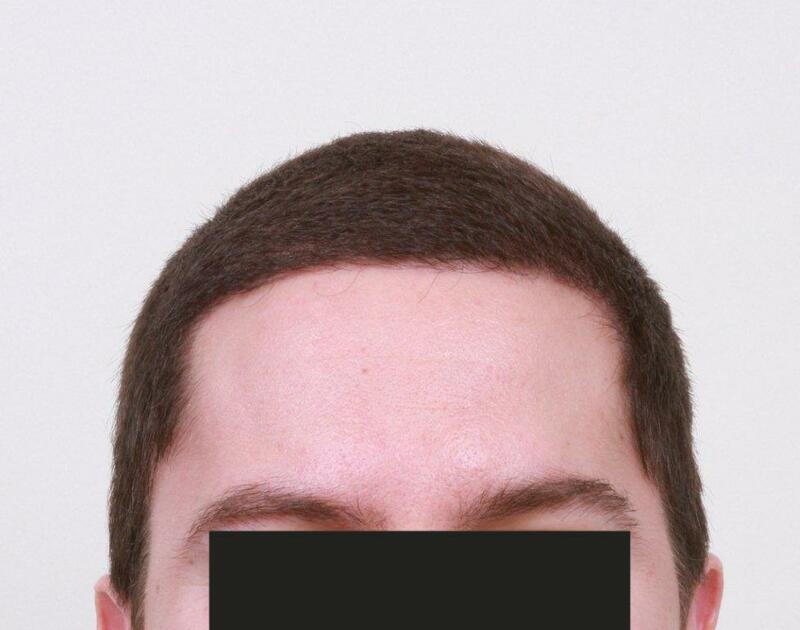 Wow… his hairline looks amazing - I have been really impressed with Sara’s results since she began performing surgery’s - her work that I have seen looks just as good as Dr Antonio Armani’s in my opinoin. » » Dr. Sara Armani at our Toronto clinic. » seen looks just as good as Dr Antonio Armani’s in my opinoin. The new hairline looks much better. I agree Dan, Sara has been putting out some excellent work. His hair looks thicker in the crown area also. He on meds now? Crikey! So few grafts but such a big increase in his appearance! It looks really good even though it’s so short. If he grew it out he would look like he haid the hair of a 14 year old! Awesome work there by Sara indeed. any pictures of the graft placement Pat please, he still had strong hair in the centre did you go over it or was the 2000 graft only in his temples which are thin. Any idea what the price for 2144 hairs are? » Any idea what the price for 2144 hairs are? Wow…pretty impressive results! Is there any way you can post pics of the donor area? 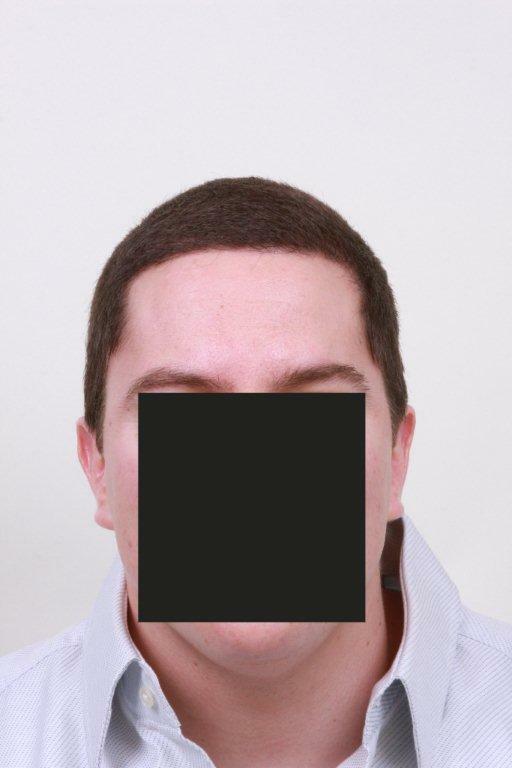 If not for this patient, other general pics of the donor area after a FUE procedure would be much appreciated. Thanks Pats. Nice results, congratulations to Dr Sara Armani, her staff and her patient. That being said, when a clinic claims to be the top in its field, I can’t get how its documentation can be so poor overall. 1/ Proper & similar lightning conditions should always be applied to BOTH pre-op and post-op pictures. With the Armani clinic, they are never the same… to the point that their documentation looks kind of “amateur” compared with other prestigious clinics. 2/ The patient’s treatments should always be clearly displayed, especially when he has started a bunch of medications AFTER the transplant. On the other hand, with the Armani Clinic, WE, forum users, always have to ask whether the patient got on meds after the HT or not. In that particular case, non-transplanted areas look thicker, healthier at the +6 month mark than they did in pre-op pictures. 3/ Pictures of the transplanted area(s)immediately post-op are NOT a luxury, they are simply essential to fully appreciate the surgery’s intermediate/final results. They give plenty of hints regarding grafts placement, angulation, density, etc. With the Armanic clinic, we sometimes do get those pictures, and sometimes we don’t. It’s very random and unprofessional IMO. Once again, results are coming out nicely for that patient, but the report is uncomplete. Very nice natural looking results. Even at only the 6 month mark its very hard to tell in my opinion hes had a procedure. » get how its documentation can be so poor overall. » pre-op and post-op pictures. » when he has started a bunch of medications AFTER the transplant. » than they did in pre-op pictures. » placement, angulation, density, etc. » we don’t. It’s very random and unprofessional IMO. » hard to tell in my opinion hes had a procedure. I agree with you hairwhereiwantit, you can’t tell that the patient had anything done. The beauty of this work is that the guy can keep it that short or shave it down without having to worry about the Frankensteiner at the back of his head. 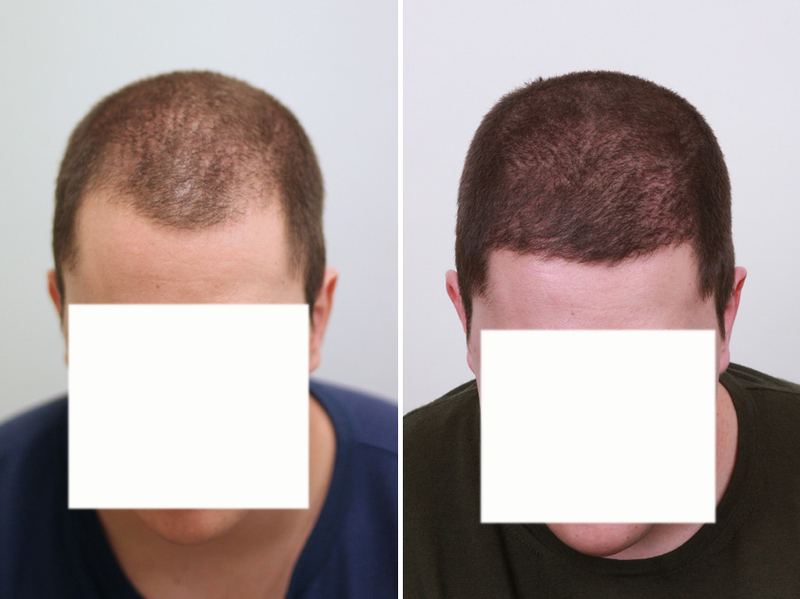 Really nice results for only 2100 grafts! Impressive, tho I have to say I dont like the hairline, but that’s a matter of taste. 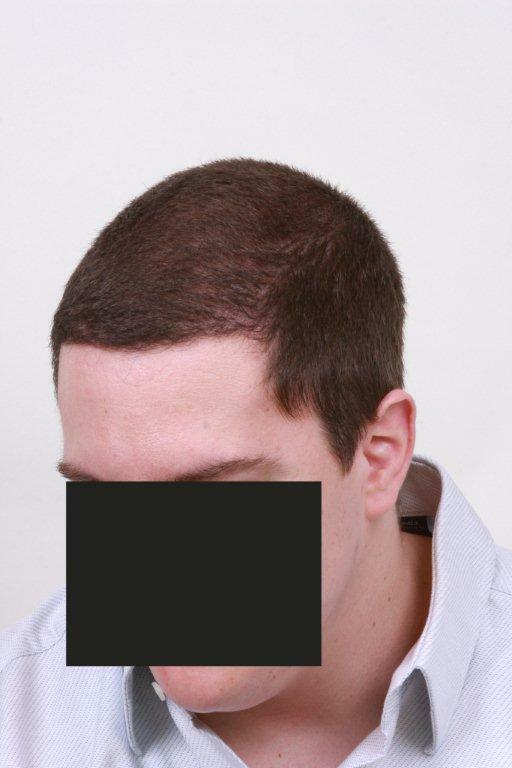 I think a little temple recession looks good, this is the hairline of an 18 year old. 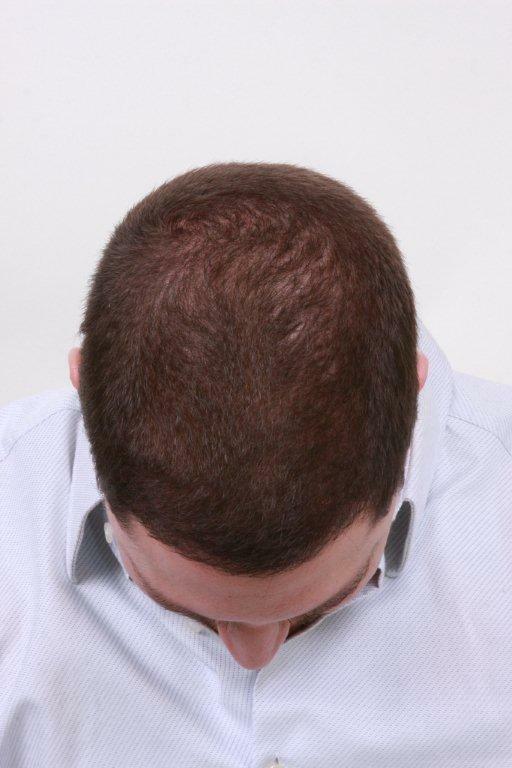 Thanks for the post Pat’s nice results and looks very natural even such a short cut. 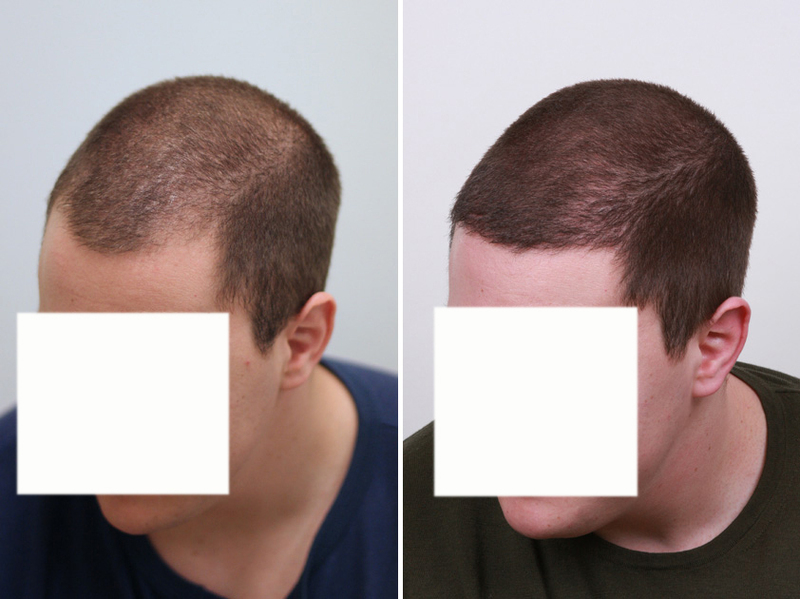 I have updated 7 month photos of this result.